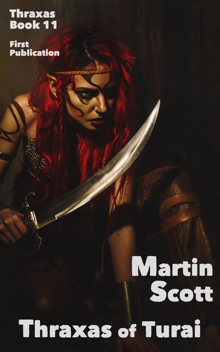 I write Thraxas under the pseudonym of Martin Scott. 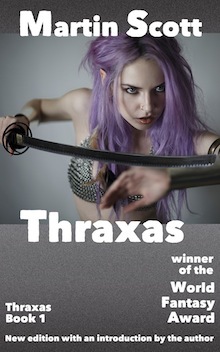 The first Thraxas novel won the World Fantasy Award. 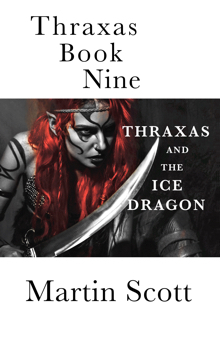 I recently finished the eleventh book in the series, Thraxas of Turai, which is now available. 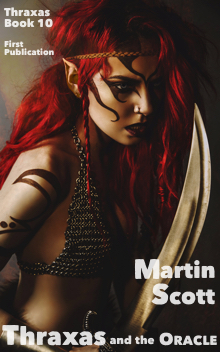 All eleven books are available as paperbacks and ebooks. 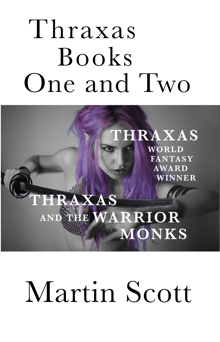 For more about Thraxas, visit Thraxas.com.